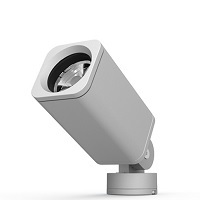 A new generation of small form factor, LED, post or flat surface mount luminaire. 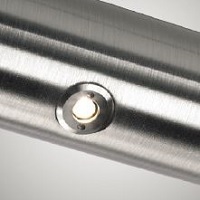 Next generation, integrated, point source, handrail luminaire. Choose from 14 Powder Coat Paint Finishes. Or select an RAL# and we'll make it for you. > 50,000 shades of white, from warm to cool white. 16 million colors. Available as Aplis 120, Aplis in-Line 120, Down 120 and Down in-Line 120. 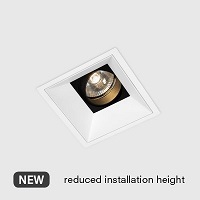 Having a reduced installation height of only 140mm, the new 120 directional downlight range offers great possibilities. 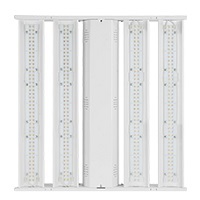 The stable and compact housing design includes true quality of light by assured color consistency and lumen output. A variety of LED types and a choice of high efficient lenses with optimized uniformity give full flexibility to any kind of project. 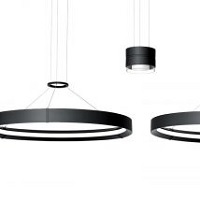 Zūm is a simple wireless lighting control system. Each device is thoughtfully engineered to work together seamlessly. 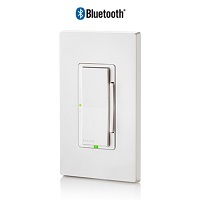 Setup is as easy as “pair and play” with a tap of the dimmer or keypad, or from the iPhone® or Android™ app. Even better, Zūm is affordable and highly scalable. 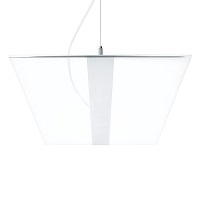 This fixture features a flicker-free driver, is dimmable on 0-10V circuits, and has a 100,000-hr lifetime and 10-year warranty. 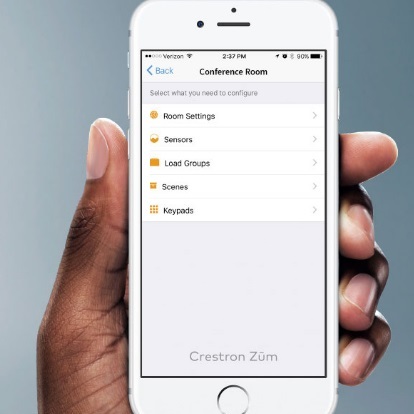 A simple on-screen menu lets you program indoor and outdoor lighting from your smartphone or tablet. 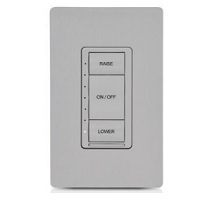 Use the countdown timer to program exactly how long you want lights to stay on before automatically switching off. Program set or random lighting throughout the day and night so you never return home to a dark house and your home always presents a "lived-in" look. Delivers 2X more Center Beam Candle Power than the market average across a broad range of lumen packages. MACRO Lock allows simple one-tool adjustment for BOTH 360-degree and 180-degree tilt. 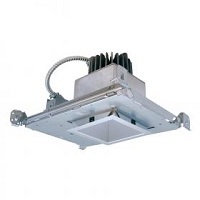 WP LED 450 is constructed of a dieformed heavy duty steel housing with post production powder coat paint. Suitable for surface mounting in multiple applications. May be used in cove or soffit. 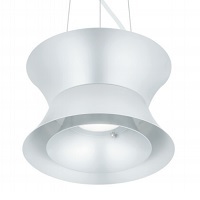 Fixtures are available in nominal lengths of 2, 4 or 8 feet. The subtle, ambient glow enhances way-finding on paths or in landscape applications. 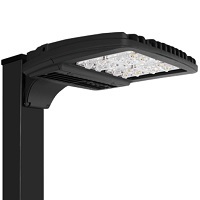 The Revel path light offers standard 12 volt low voltage operation. 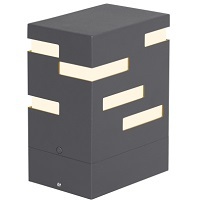 This unique outdoor light fixture features a durable, marine grade powder coat finish available in either Charcoal or Bronze. 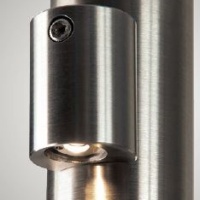 Revel bollard and path light both feature stainless steel hardware and impact-resistant, UV stabilized frosted acrylic lensing for added durability and stability.